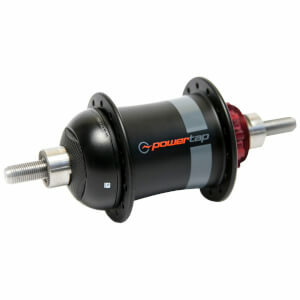 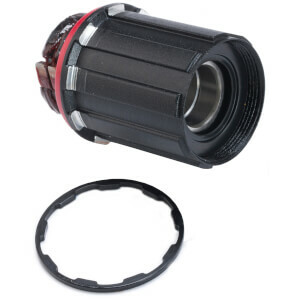 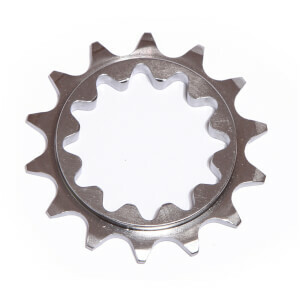 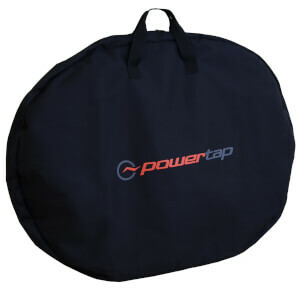 PowerTap is one of the most recognisable power meter brands in the cycling industry. 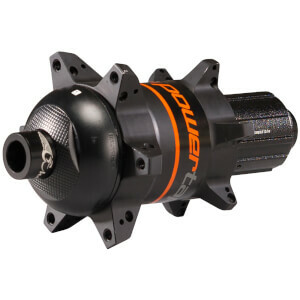 They have been developing and testing power meters for over 17 years and offers a range of options in the form of pedals and hubs. 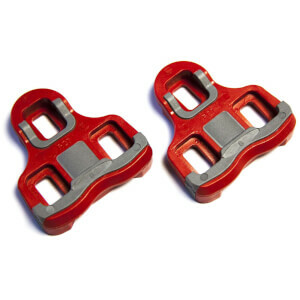 Pedal-based power meters are fast becoming one of the most popular training tools in cycling. 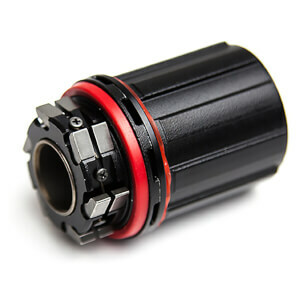 They're quick to install, simple to use and can be easily swapped between bikes. 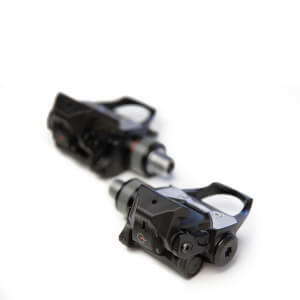 The P1 pedals measure your left and right legs independently so you can analyse the power metrics of each leg individually. 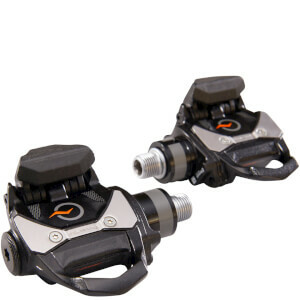 If you're looking for an accurate but extremely affordable entry-level power meter then the PowerTap P1S single-sided power pedals are a great option. 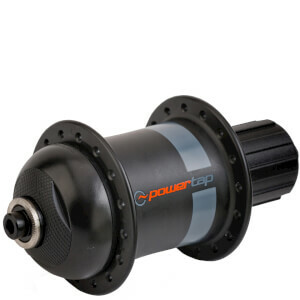 The PowerTap G3 hub is lighter, stiffer and more accurate than ever before. 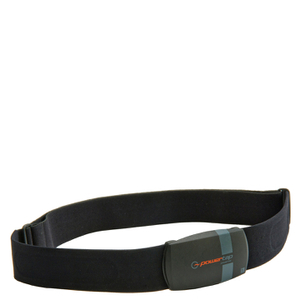 It's important that you can trust the data when you're training with power so you can see exactly how hard your working and by how much you're improving. 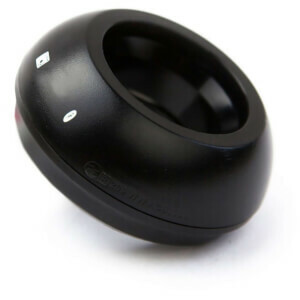 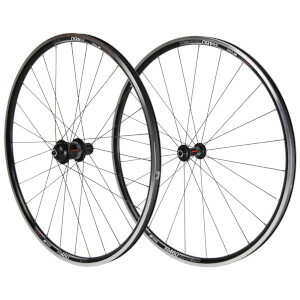 The G3 hub us accurate to within +/- 1.5% so it's the perfect tool to use to improve your performance on the bike.